Do you like Leap On!? Share it with your friends. 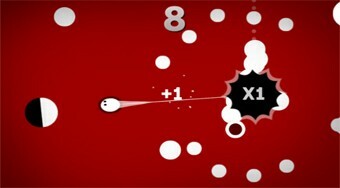 Rotate the ball on the rope around the base, reflect off white objects and try to upload as many points as possible. Video tutorial - Leap On!